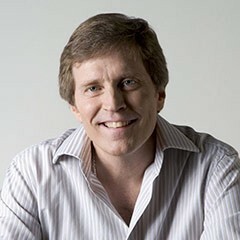 Frank Ticheli, a member of USC Thornton’s Composition faculty, was recently inducted into the University of Michigan Hall of Fame, alongside fellow alum and renowned soprano, Jessye Norman. Ticheli, who graduated with a Master’s in trumpet and composition in 1983 and a DMA in composition in 1987, has gained worldwide recognition for his works for orchestra, wind ensemble, and concert band. This November, Ticheli’s new Silver Lining flute concerto will be premiered by the Dallas Winds, featuring the principal flutist of the Boston Symphony Orchestra, Marianne Gedigian.